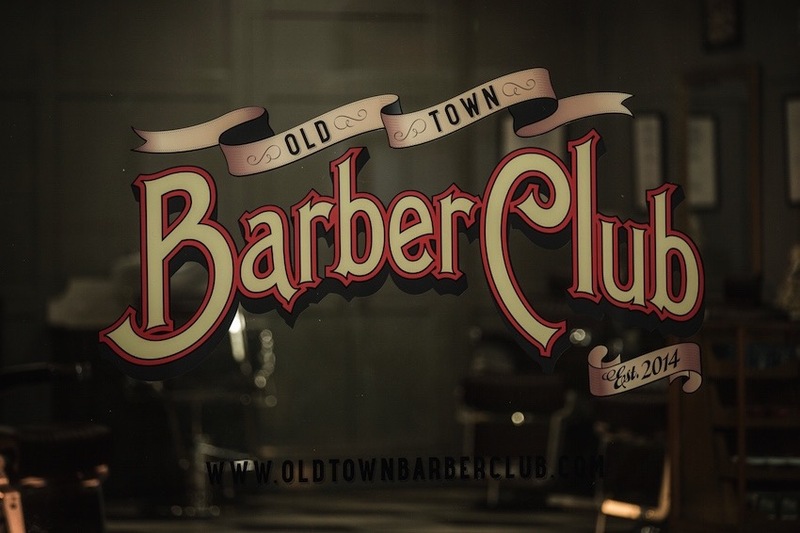 The Old Town Barber Club brings a high standard of workmanship to gent’s grooming. 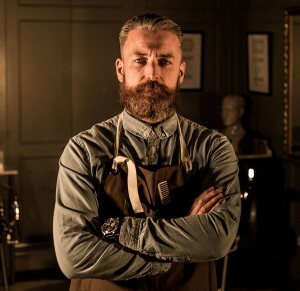 After cutting gent’s hair for many years in the general unisex environment of hairdressing, Brian felt that some gents were uneasy coming into a female dominated hair salon. 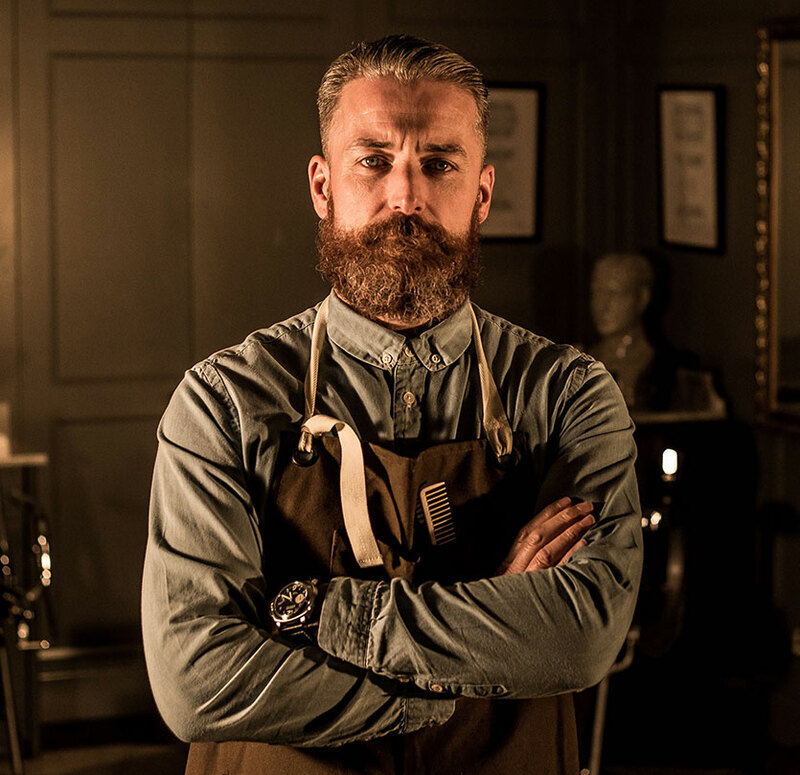 He wanted to create an equally high end environment where gents could come and get an outstanding service and seek advice on their grooming needs. A sanctuary for gents, a club if you like. 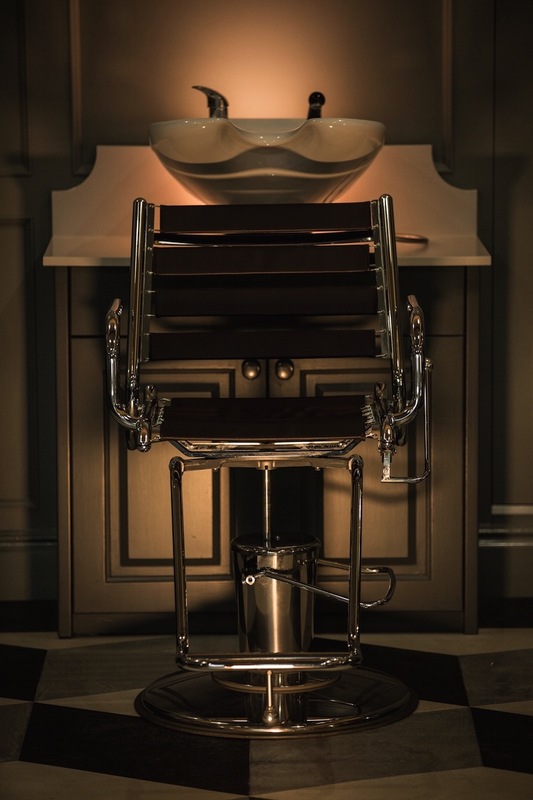 One where our patrons can relax in great surroundings while experiencing the craft of a perfectly executed haircut using techniques our barbers have perfected over years.